SRINAGAR: An encounter broke out Saturday between militants and security forces in Kulgam district of Jammu and Kashmir, police said. 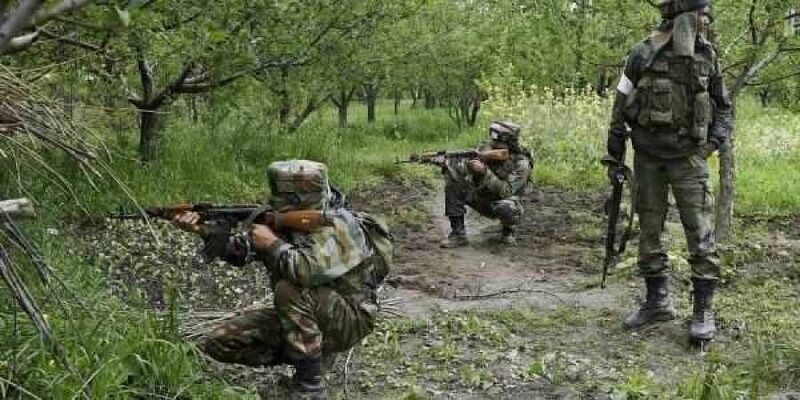 A brief exchange of fire took place between the forces and the ultras in Kulgam in south Kashmir, a police official said. He said the area has been cordoned off and searches were being carried out to track the militants. So far, there have been no report of any casualty, he said. Further details are awaited.